Taiwanese chipmaker TSMC on Oct. 18 said revenue in the three months to the end of September totaled about T$260 billion ($8.4 billion), an increase of 3.3 percent from the same quarter last year. In U.S. dollar terms, revenue increased 1.9 percent, the company said. Earnings dipped 0.9 percent to T$89 billion, in line with the average forecast from analysts polled by Refinitiv. 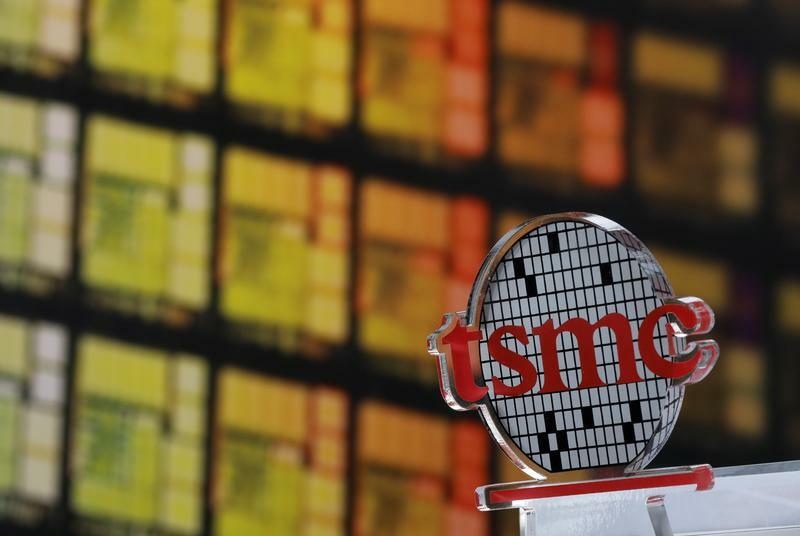 Shares of TSMC were down 0.8 percent to T$236.50 following the earnings release on Oct. 18.